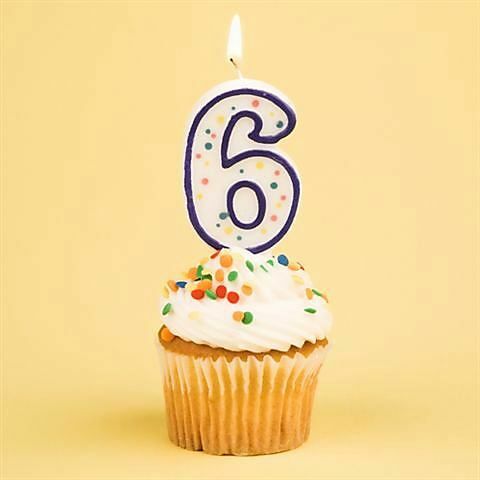 Happy birthday Inspirational Geek – 6 years old today! I know I say this every year, but wow, really, what a whirlwind 12 months it has been. The more astute of you will have noticed my post frequency decrease somewhat over the past six months but, with a seven month old daughter, I wouldn’t have it any other way. Blog-related highlights over the past year have included some incredible design, product reviews, stunning exhibitions, beautiful art, software milestones, and some advanced origami amongst many, many more. What’s been your favourite post over the past year? Why not take a chance to discover a previously unread with this random post link. As ever you can keep up to date with all goings on here by subscribing (at the top right hand side of the page) to get new posts delivered straight to your inbox, following Inspirational Geek (and myself) on Twitter here and here, and of course you can like the Facebook page here. 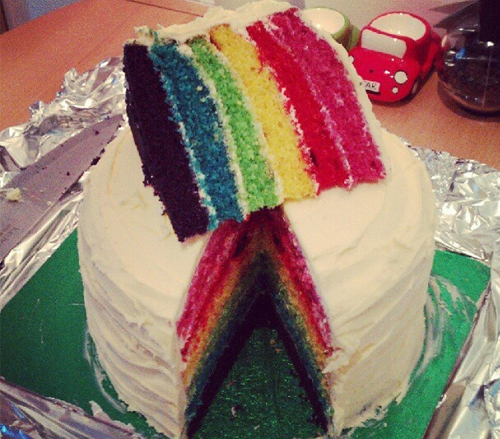 Happy birthday Inspirational Geek – 5 years old today! I’m not really sure where to begin with this, the time has gone so quickly and is quite a milestone of achievement when I look back. This blog started way back in 2009 as a way to formalise some of my online bookmarks that I wanted to share with people and would otherwise have got saved in a folder and quickly forgotten about. Scroll forward through the years and it’s become so much more than that. Yes I still share the inspirational and creative things I find, but I also squeeze in the odd product review, work projects, personal musings, and more. This blog started out as something, broadly speaking, for me. But in short it has become something for other people too. 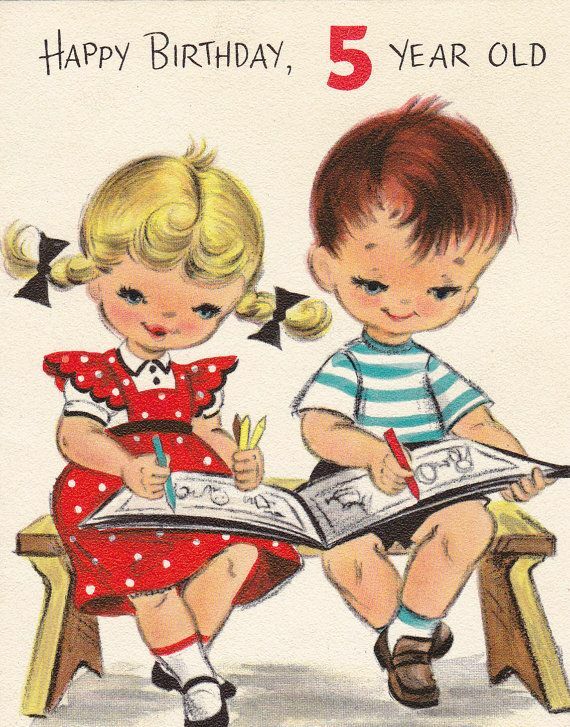 I still write for me as often as I can, time permitting, but it is now something that other people (you!) actually read as well. The number of subscribers and readers still amazes me, so a huge thank you to everyone that has ever read any of my posts, commented, subscribed, shared links, opinions, and even submitted content for me to write about. 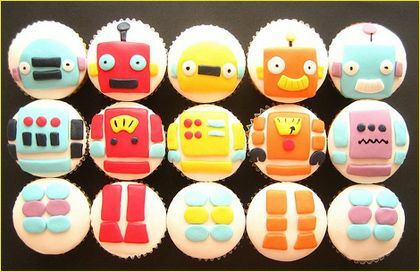 My very first post was about a giant robot, so naturally I’m going to celebrate with these robot cupcakes. If you don’t already you can subscribe on the top right hand side of the page, like Inspirational Geek on Facebook, or follow @inspirationalgk and @gthornton101 on Twitter. If you come across anything you think I would like or just want to say hi then get in touch through one of those channels, or leave a comment below. The WordPress.com stats helper monkeys have prepared a 2013 annual report for Inspirational Geek. Looking back perhaps this should have been my first post of 2014, but I was still running through some of the numbers when I wanted to post this, and we are still in the first week (just!) so it isn’t too late. Whilst I check in on my stats and readers all the time I thought it is about time I shared some of them with you. After all, you all contribute to them every time you visit the site! In 2013 I wrote 60 new posts (not quite as many as the year before, but 2013 was quite busy for me) and they reached a staggering 140 countries across the globe! Topping the list of most readers was the USA, with the UK only just behind in second. Thanks to everyone who read, commented, subscribed and contributed last year. Here’s to an even bigger 2014! A couple of quiet weeks ahead as I’m disconnecting from the interwebs to enjoy my honeymoon. 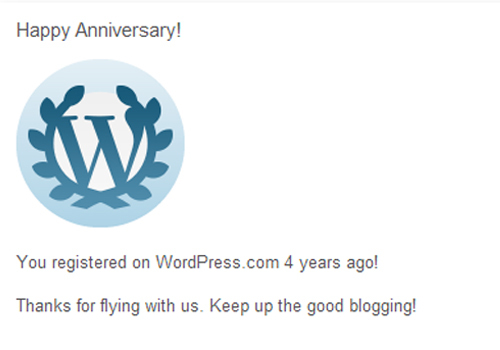 Happy birthday Inspirational Geek – 4 years old today! Every year I’ve said this, but where have the past 12 months gone? 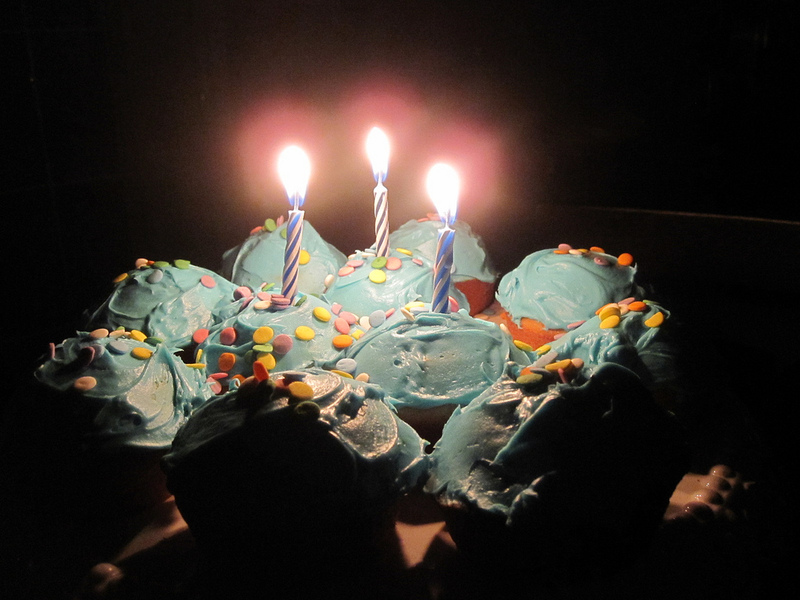 It seems only last week I was writing this for Inspirational Geek’s third birthday. I can’t take credit for the cake, it is all the work of my sister! This past year has seen lots of amazing content featured on here, too much to really narrow down in fact, so why not take a chance and (re)read a random post from the archives via this random link. Once again I want to say a huge thanks to all the readers and subscribers to this blog. Anyone who has ever read, commented or submitted a post, as well as anyone who has inspired and supported the time I spend writing on here. I plan to increase the features on here over the next 12months with a monthly newsletter and potentially designing some Inspirational Geek goodies and freebies for any fans out there. That’s all the more reason to keep in touch. You can subscribe (top right hand side of the page there) to get new posts delivered straight to your inbox, follow Inspirational Geek (and myself) on Twitter here and here, and of course you can like the Facebook page here. Here’s to the year ahead and reaching another milestone, cheers! Happy birthday Inspirational Geek, 3 years old today! Another year has absolutely flown by. A fantastic and enjoyable year, and all down to you guys – the readers, subscribers, contributors, and more! A huge thank you to anyone and everyone who has supported and promoted Inspirational Geek, inspiring many more ideas, posts and projects along the way. The past 12months has brought us a mini series, a new photography project, Olympics creativity, childhood heroes, another mini series, interviews, a new clothing brand, evermore creative April Fools’, and one of my personal favourites the Guardian’s open journalism advert to name but just a few. What were your favourite posts of the past 12months? As ever, keep in touch and receive new posts straight into your inbox by subscribing (top right hand side of the page there), following on Twitter here and here, and of course clicking “like” on the Facebook page for all the latest updates.